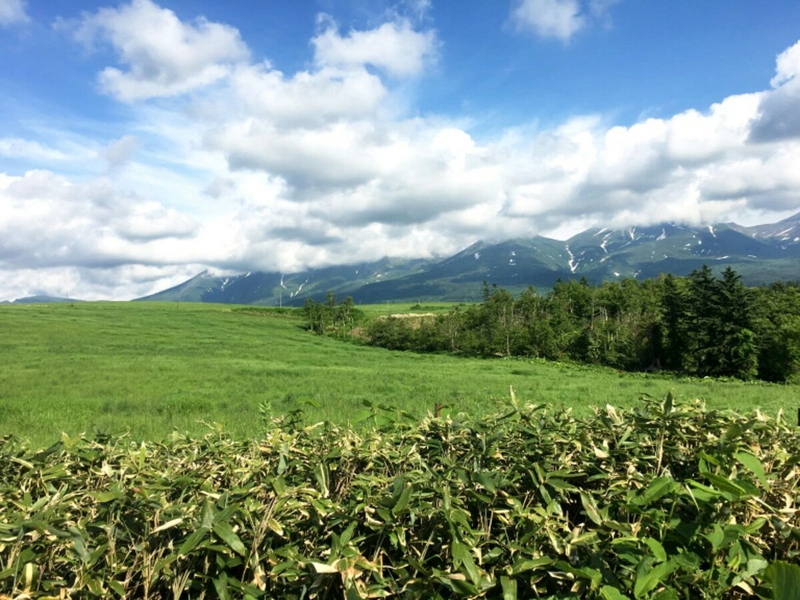 Hokkaido, the northernmost of Japan’s main islands, is filled with beautiful scenery. In fact, it has enough gorgeous scenery that no matter what time of the year you go, it's bound to be beautiful. However, one of the best concentrations is to be found in the town of Biei. With rolling hills and lush farmland, it’s enough to make anyone stop for a moment and drink it all in, especially if you’ve just come from Tokyo or one of the country’s other urban cities. 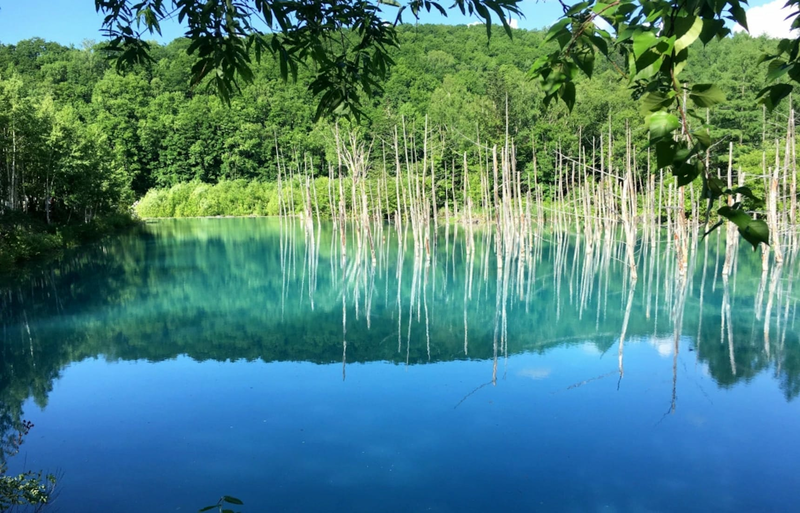 Randomly pointing yourself down any road in the town will yield stunning vistas, but once you’re done wandering, you’ll want to check the map and make your way to the Blue Pond, which is breathtaking even by the already high standards of Biei.